Last week while I was watching the TV news, the journalist called my attention when she said that Chilean researchers had observed, for the first time, the birth of a star. My first impression was, great! Genuine ‘stelar’ news on TV. Later, while I was looking at the video accompanying the news, listening to what the presenter was saying and calming down after my first reaction, the thing changed a bit. 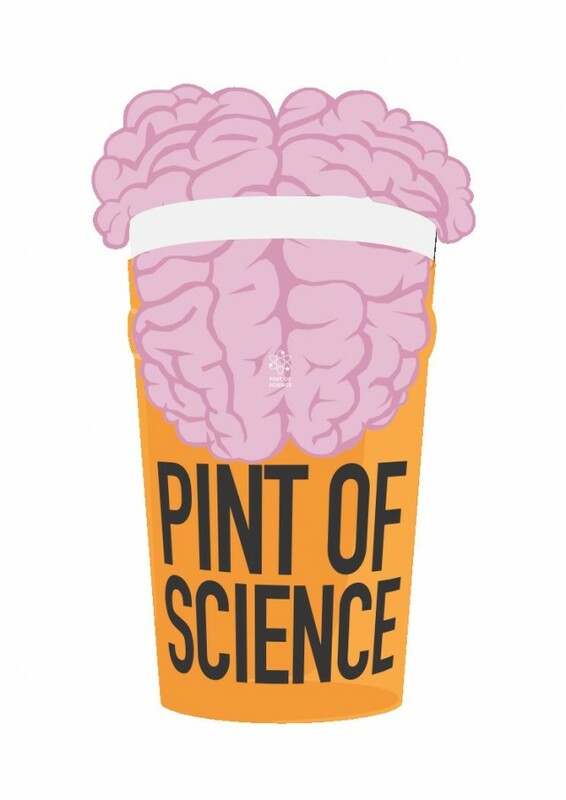 The information was making reference to the results published in a paper in The Astrophysical Journal: ‘ALMA observations of the HH 46/47 Molecular Outflow’ by Hector Arce from Yale University and his colleagues. ALMA stands for ‘Atacama Large Millimeter/submillimeter Array’. It is a large set of radio telescopes funded and developed by a large collaboration between European, North-American and East Asian research institutions in partnership with the Republic of Chile. 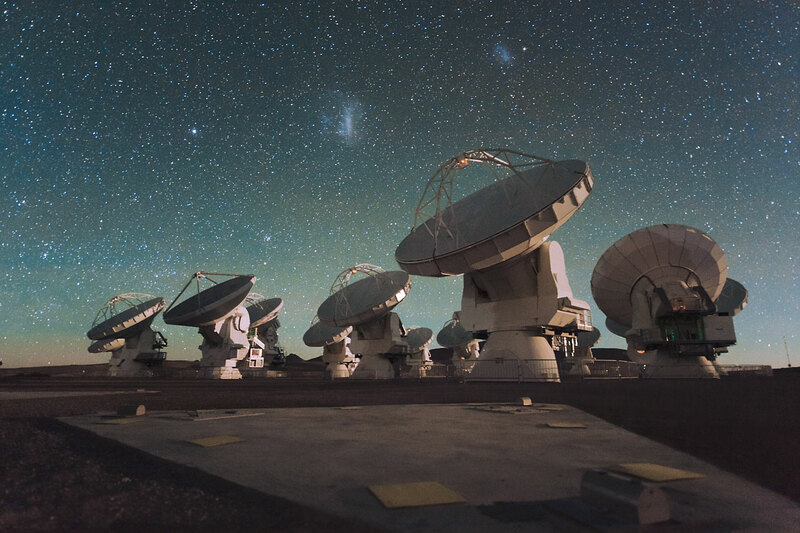 ALMA is located 50 km away from San Pedro de Atacama in Chile in a large plateau in Los Andes, because its altitude and meteorological conditions are appropriate for astronomy including astronomy using radio telescopes. The stellar object observed is HH 46/47 located 1400 light years away from us. HH stands for Herbig-Haro object which are nebulae developed in the proximity of new born stars. Young and hot stars eject high speed gas outflows that collide with the gas and interstellar dust existing in region where the star is born. 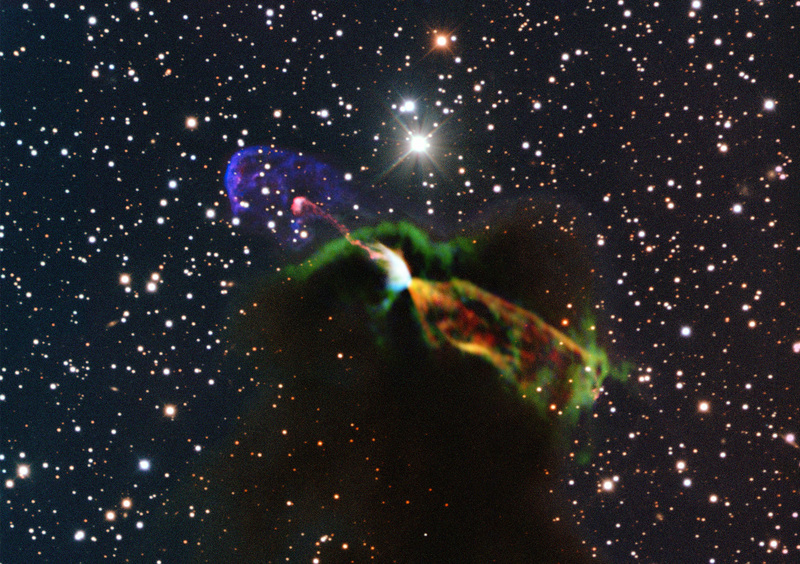 These collisions ionize the gas producing the characteristics emissions of the Herbig-Haro Objects. The information was not so misguided after all: it was true that it was related to Chilean researchers (at least some of them, including the research leader mentioned above) who used a radio telescope located in Chile and it was related to a stellar birth, but… it was not the first time that a stellar birth had been observed actually. In fact the HH 46/47 object is known since some years and there are several pictures of it. The interesting information derived from the research is the observation with an extraordinary definition, thanks to ALMA capabilities (in only 5 hours of observation time) of the ejected outflows. These observations have enabled, on the one hand, to measure that the gas outflows are more energetic than expected and, on the other hand, that it exists another outflow which had not been previously observed due to it was hidden to the visible wavelengths by the gas and dust where the star is immersed. Radio telescopes work in longer wavelengths than optical telescopes and these wavelengths are not visible to the human eye. Therefore we had not been able to observe the new gas outflow before. The fact that these images contain information more useful from a scientific perspective than a simple photograph does not devalue the latter which are really beautiful and blow the mind of the one who looks at it away. Despite of the lapse of the journalist, probably because it was what she was told to say, it is very nice that between information about the economic crisis and more economic crisis, some scientific information is presented in the news. I left you with the composed image of the HH 46/47 object, including the information gathered by ALMA. I hope it blows your mind away as it did with mine. 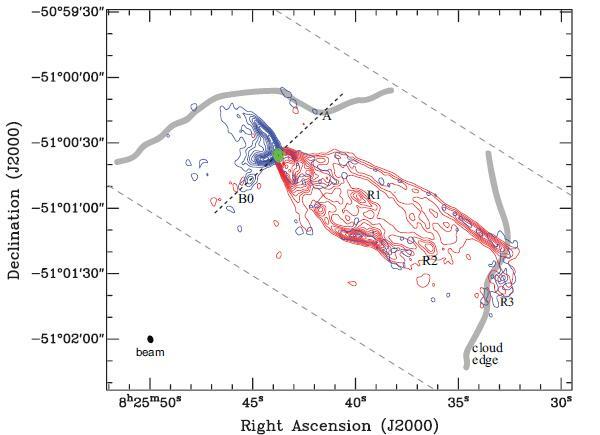 Arce, Hector G. et al., ALMA Observations of the HH 46/47 Molecular Outflow. 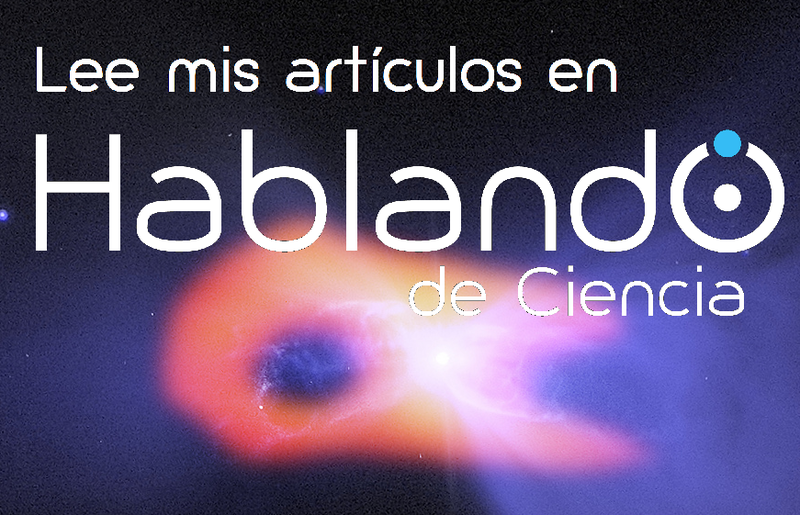 The Astrophysical Journal.